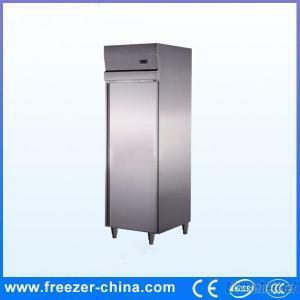 Jiangsu Xuzhou Sanye Refrigeration Equipment Co., Ltd. Absolutely zero noise operation, environmental protection and energy-saving. Precise electronical temperature control, small temperature fluctuation, With lights.